The parish of St Nicholas Oldbury is almost a suburb of Bridgnorth. The church also serves the village of Eardington, some three miles from Oldbury and the community of Oldbury Wells in Bridgnorth. The church building is Victorian and is in good repair, and there is a large well kept churchyard, which is still used for burials. We have our own car park. Oldbury Church is a beautiful place to have your wedding. For more details click on the link below. Quatford Church has had a choir for more years than some of our members care to remember. 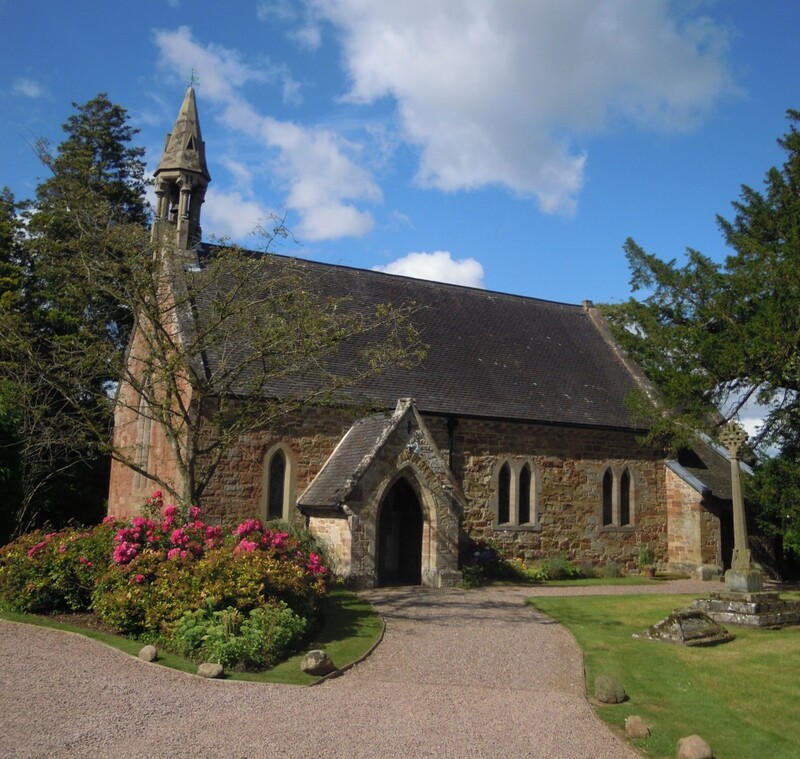 However, since the development of the Bridgnorth team of churches, over two decades ago, the choir has included members of Oldbury parish, and consequently serves both parishes at Festival times and for weddings and funerals. Click here for more details. For details of forthcoming events in Oldbury parish, click the Events link below. Apart from the church another focal point in the village is the Village Hall in Old Mill Lane where community social events are held regularly. 10.00am-12noon Coffee Pot - delicious coffee, tea and home-made cakes and conversation. A series of events is also held at Eardington Village Hall. Please see link below for current and forthcoming events in the Parish.